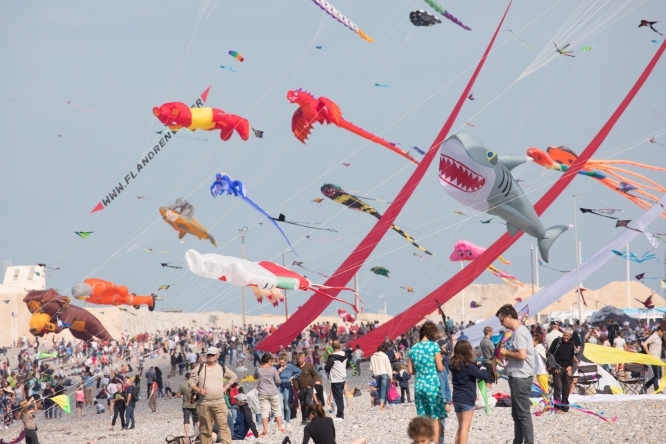 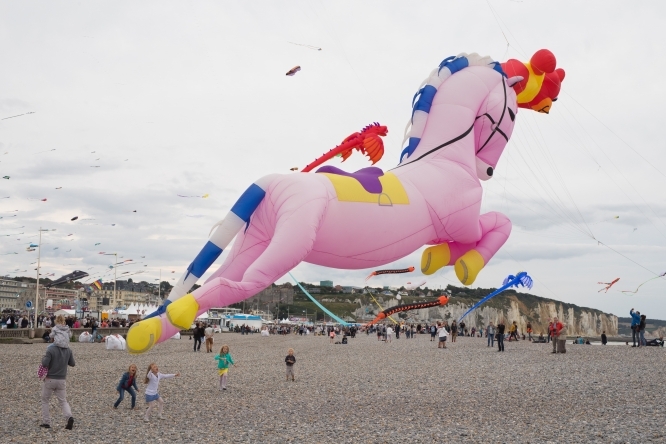 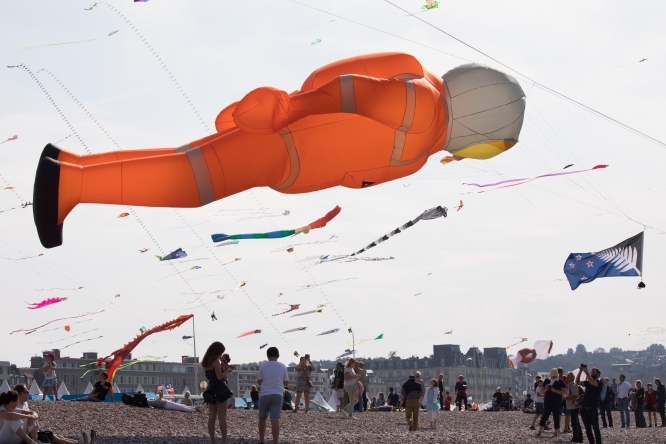 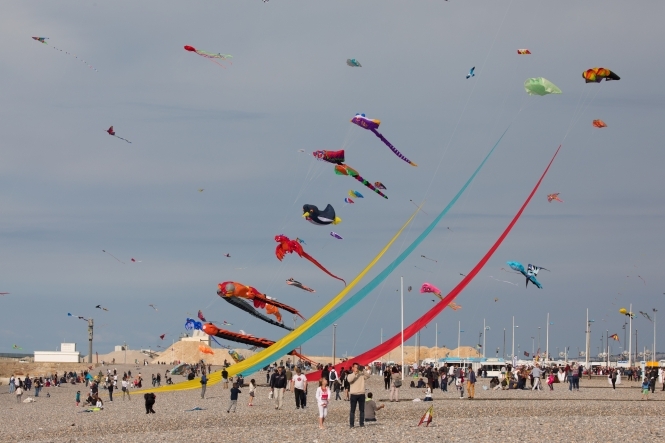 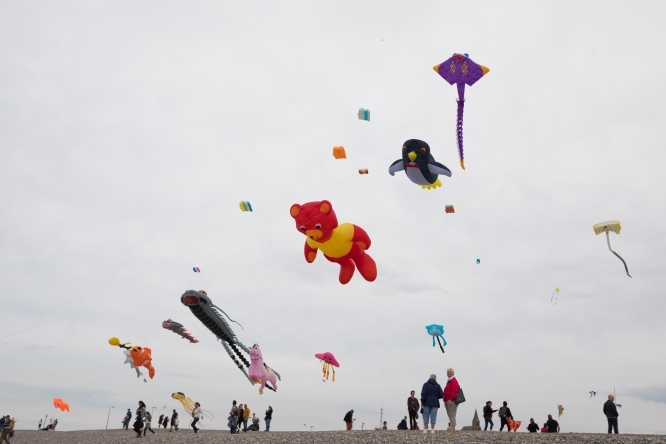 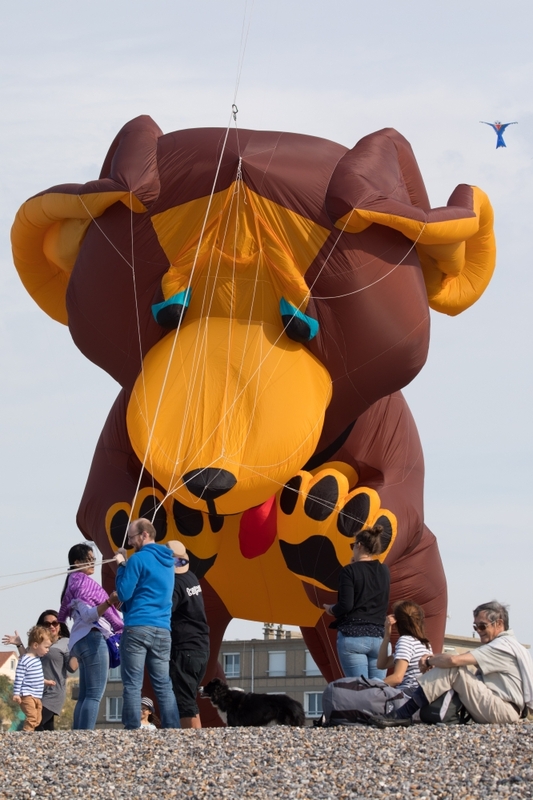 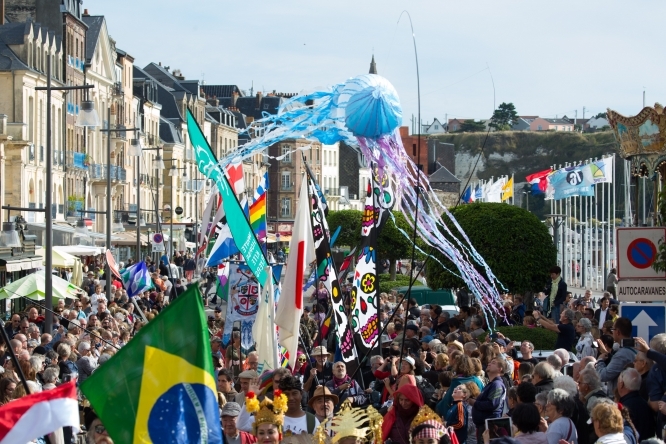 If you're in Normandy over the next few days, you could do worse than visit the Dieppe International Kite Festival, which runs until the weekend. 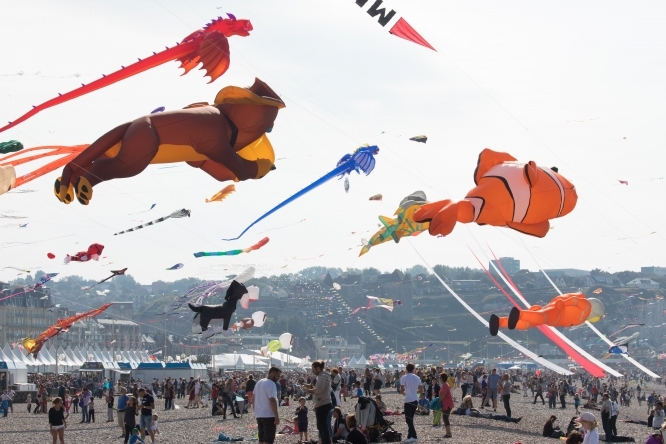 Established in 1980 and the largest of its kind in the world, the event takes place every two years and brings together more than 1,000 professionals from five continents on the Alabaster Coast. 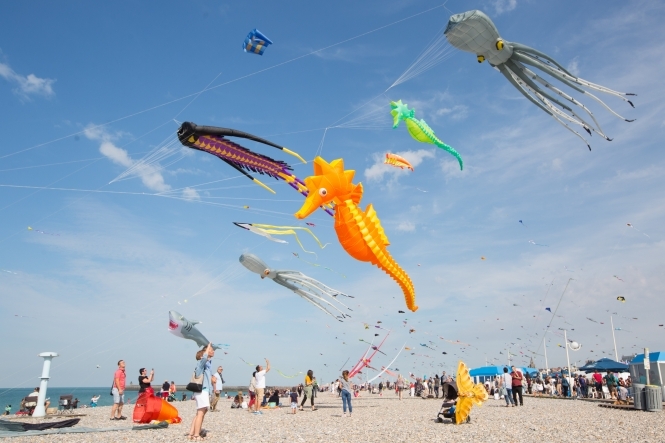 Wander around the exhibitions, try a kite-making workshop and watch demos of different types of kite in action, from sports to traditional. 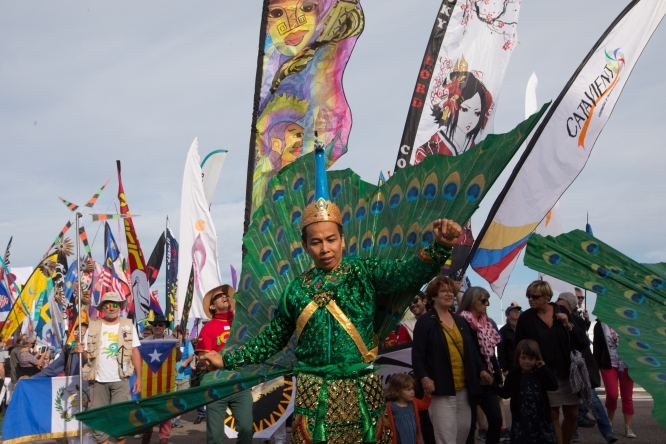 There is also a grand parade, organised this year by Cambodia, as well as traditional music, dancing and street theatre, so this year promises to be spectacular and colourful event.